Call us 7 days a week 9:00AM – 5:00PM MST to reserve for the 2019 season! Or fill out a reservation request and we will call you. Welcome to the American Buffalo Resort, formerly known as Mystery Mountain Resort, the most recommended resort in the Black Hills. With 35 beautiful acres of shaded camp sites and cabins nestled under tall pine trees, in the heart of the wonderful Black Hills of South Dakota, USA. The perfect place for a relaxing South Dakota vacation. 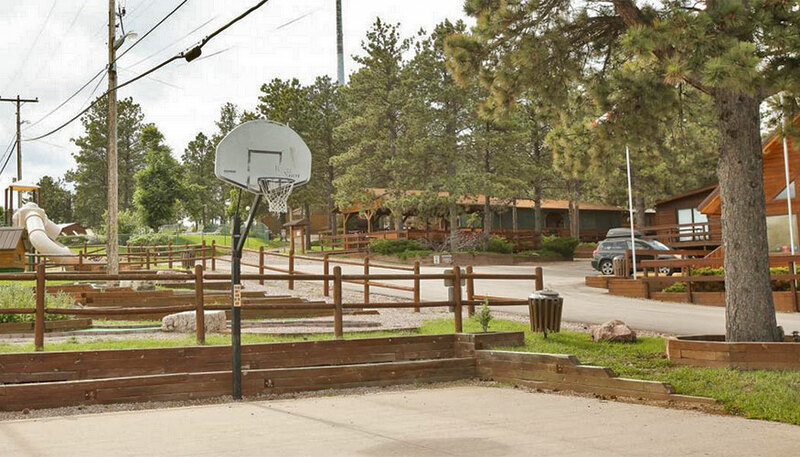 Convenient and centrally located for visiting all of the Black Hills Attractions! Make American Buffalo Resort your base for the Sturgis Motorcycle Rally! 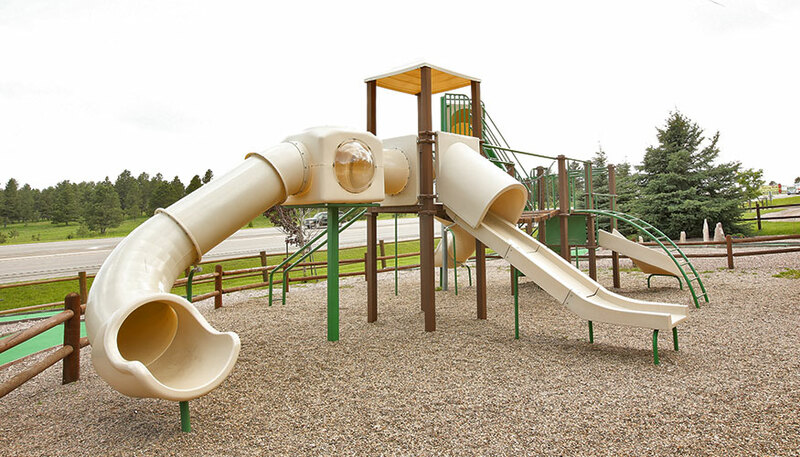 Our on-site recreational facilities include a swimming pool & hot tub, mini golf, a modern playground area for children, basketball court, horseshoe pits, and wooded walking trails. 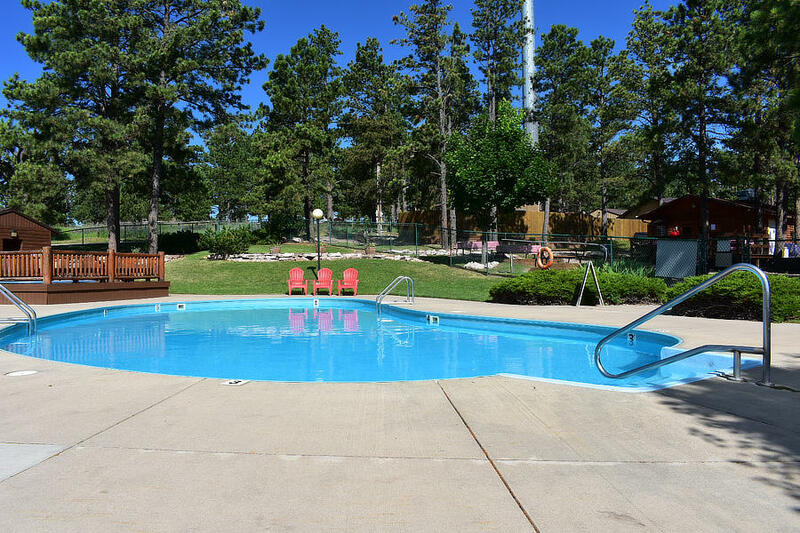 With several acres of tall pine trees, we are one of the Black Hills most naturally shaded camping resorts. 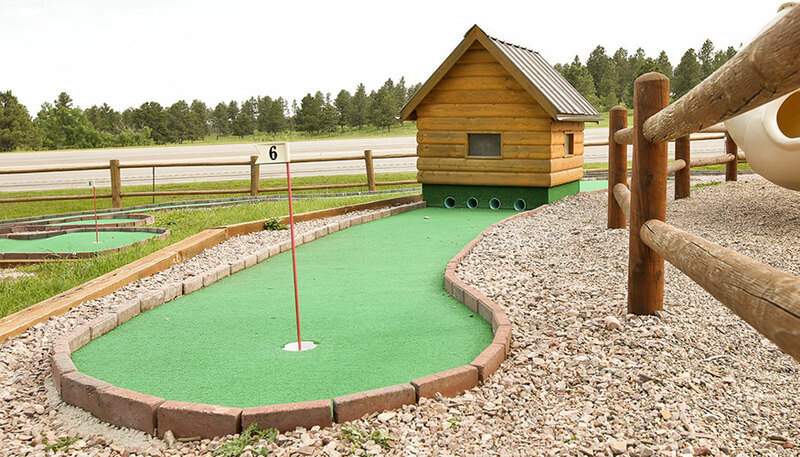 Our location in the center of the Black Hills just off Highway 16, is less than 15 minutes from Rapid City and Mt. 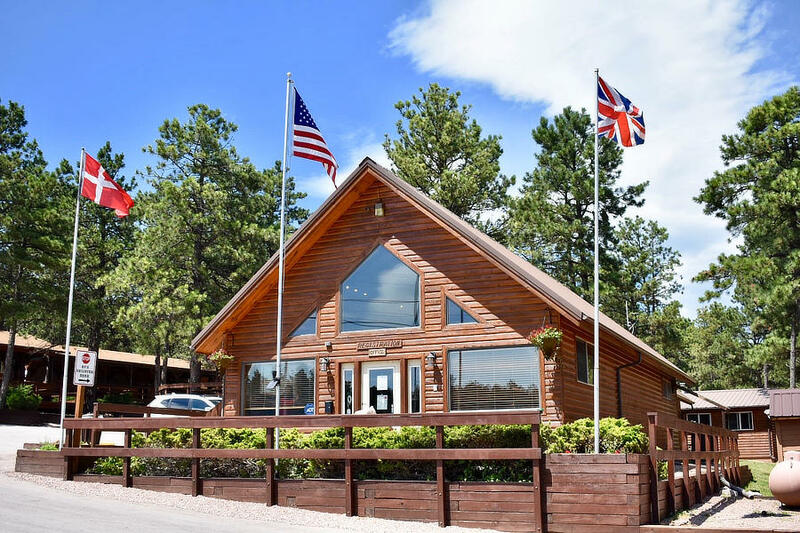 Rushmore, allowing our guests to conveniently travel throughout the beautiful Black Hills area while using the resort as a central location to set up a Black Hills vacation holiday headquarters. Make American Buffalo Resort your base of activity for the Sturgis Motorcycle Rally, Friday, August 2nd to Sunday, August 11th, 2019. Click the video to see highlights from last year! 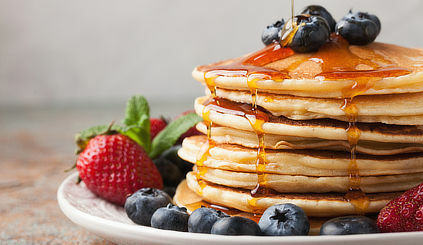 We offer our guests $3.00 per person pancakes (all you can eat) during our regular “summer season.” A limited a la carte menu offers items such as scrambled eggs, bacon & sausage, which may be purchased separately. All breakfast items are reasonably priced, to accommodate family budgets of all sizes. © American Buffalo Resort. All rights reserved.